Bathed in sunshine and skirted by platinum sands, the Balearic Islands are one of Europe’s prime island getaways. Floating off the coast of mainland Spain, this Mediterranean archipelago is awash with leafy terraces, crumbling heritage sites, secluded coves and poetic hills. The islands of Mallorca, Menorca, Ibiza and Formentera account for the vast majority of tourism to the region. The largest island, Mallorca, has its fair share package tourists but now also caters for an upscale crowd as well. The resort of Magaluf is a byword for neon-blazed, boozed-up Brits behaving shamefully. Recently, though, the island has been improving its image: rundown resorts are being replaced with modern facilities and stricter policing means a crackdown on drunkenness. 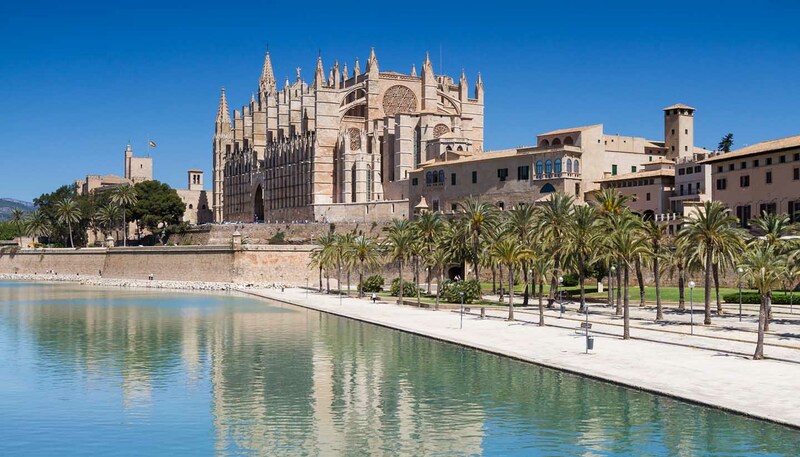 Meanwhile, its capital, Palma, has grown into one of Spain's most beguiling small cities. 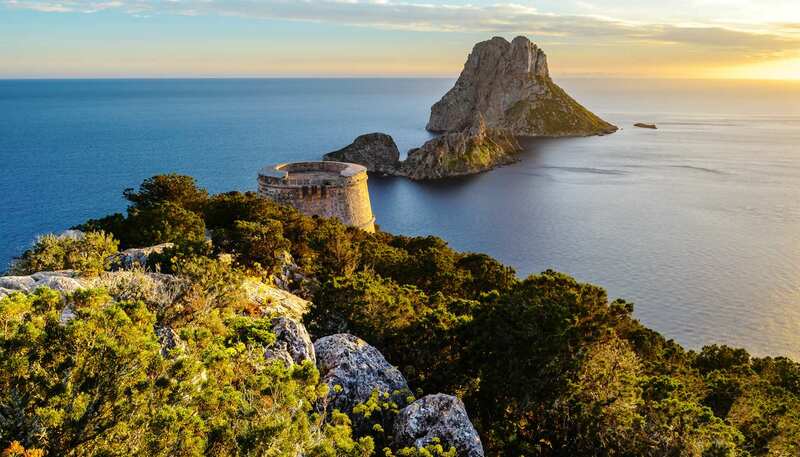 Hedonistic Ibiza has long held an illustrious club scene that’s concentrated around the charming hippy-chic capital of Ibiza Town, the high-rise canyons of San António, and across Playa d'en Bossa. But away from the super clubs and skimpily covered ravers, Ibiza remains remarkably rural and the island’s former allure is far from absent. In its serene centre, olive groves flourish in rich red soil, almond trees bloom white and its northern beaches can be all but deserted. Both Ibiza and Mallorca offer exceptional beaches, but it’s Menorca that holds the aces for picture-postcard coves. Visitors that follow the island’s fringe path, Cami de Cavalls, are spoilt with shallow bays, crystal seas, craggy inlets and silent sandy shores. Charming too are Menorca’s towns. The capital, Mahon, is all steep streets and Georgian architecture, while Ciutadella’s charisma is in its old-town tranquility. As Balearic tourism soared, the island of Formentera, like Menorca, stayed grounded, and its efforts to conserve the coast and rubberstamp only low-rise developments has resulted in a quiet the other isles cannot rival. Total: 5,014 sq km (1,935 sq miles).